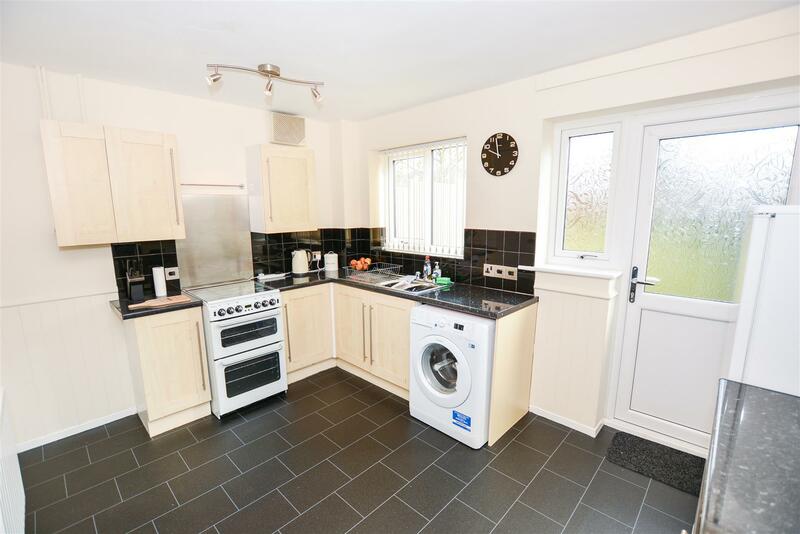 ** New On The Market ** Bob Gutteridge Estate Agents are delighted to welcome to the sales market this two bedroom end townhouse conveniently located in the popular residential development of Waterhayes Village close to local amenities, school and shops and with ease of access to both A34 & A500. 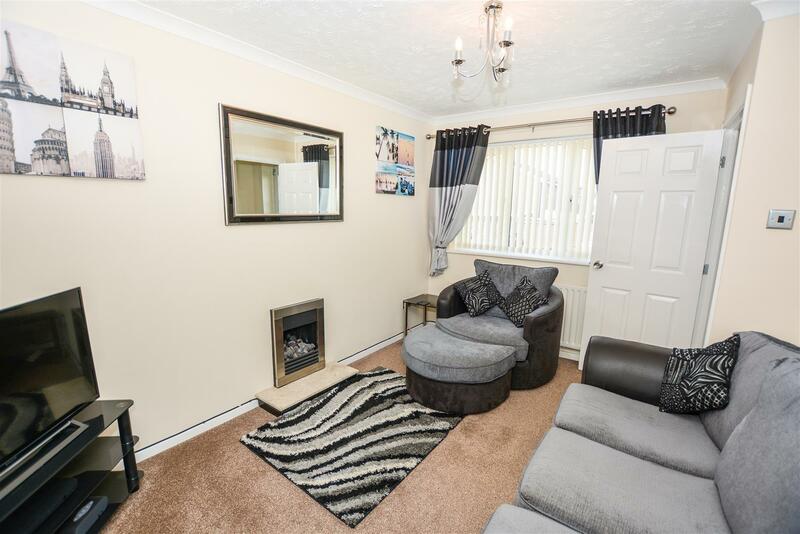 Tucked away at the head of the cul-de-sac and with two allocated parking spaces, this modern well presented property boasts Upvc double glazing and gas central heating. The accommodation consists of entrance hall, lounge with feature fire, modern fitted kitchen diner, to the first floor there are two bedrooms and a family bathroom. 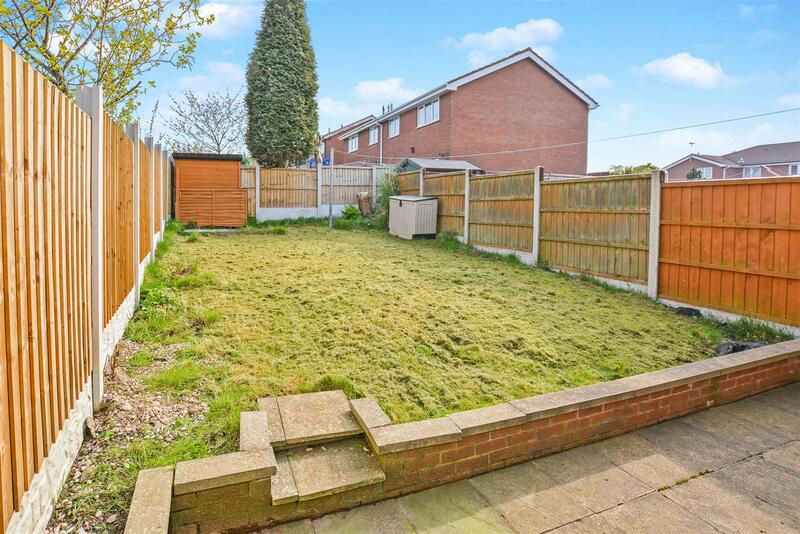 Externally there is a generous enclosed rear garden and a lawn area to the front. Viewing is highly recommended! With Upvc double glazed rear access door, two Upvc double glazed windows to rear, pendant light fitting plus three lamp light fitting, a range of base and wall mounted beech wood effect storage cupboards with high gloss granite effect work surface with built in stainless steel sink unit with mixer tap above, space for freestanding gas cooker, plumbing for automatic washing machine, ceramic splashback tiling, space for fridge/freezer, vinyl cushion flooring, power points and access to understairs storage cupboard providing ample domestic storage space. With two Upvc double glazed windows to front, pendant light fitting, single panelled radiator, power points and t.v. aerial connection. 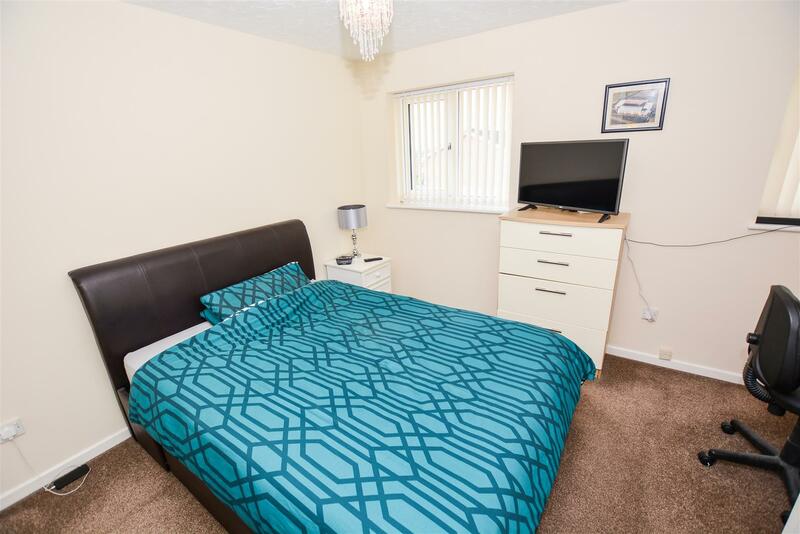 With Upvc double glazed window to rear, pendant light fitting, single panelled radiator, power points and built in wardrobe providing ample domestic hanging and storage space etc. 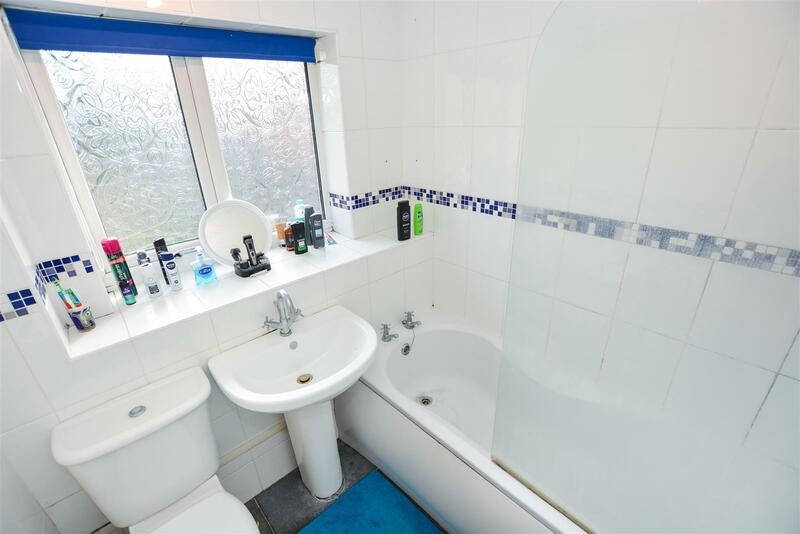 With Upvc double glazed window to rear, fully tiled in high glazed wall ceramics with inset decorative border tile, a white suite comprising of low level w.c., pedestal sink unit, panelled bath unit with electric shower plus glazed shower screen, towel radiator, ceramic tiled flooring and light fitting. With lawn section to frontage along with flagged pathways. Bounded by concrete post and timber fencing, lawn section and flagged area providing ample patio and sitting space etc. 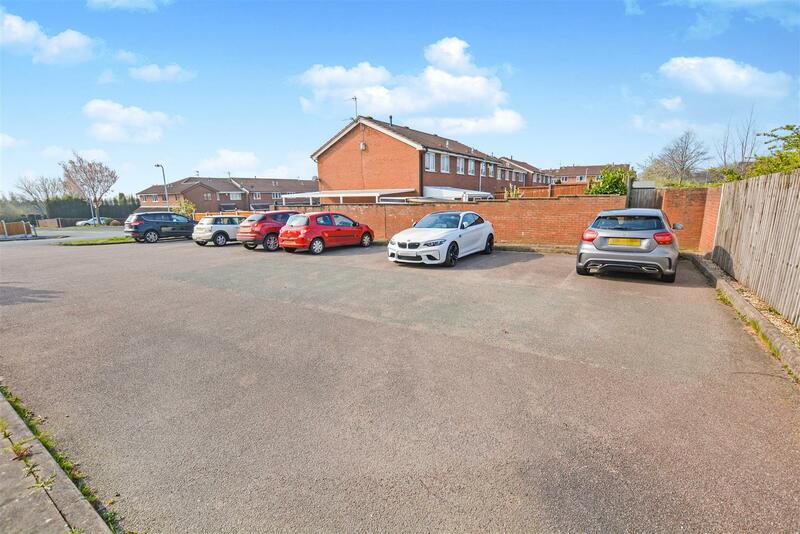 This property enjoys the benefit of allocated off road parking for two vehicles. Bob Gutteridge Estate Agents are one of Staffordshires leading estate agents and offer a comprehensive sales package to ensure a swift and efficient sale, so don't delay call us on 01782 717341 to request your FREE pre market valuation. BUYERS REGISTERED AND WAITING FOR YOUR PROPERTY ! Our mortgage advice is free of charge and our Financial Services Department specialises in arranging residential mortgages. Written quotations on request. Contracts of insurance may be required. Your home is at risk if you do not keep up repayments or other loans secured on it. Call 01782 717341 to arrange your FREE initial consultation today. 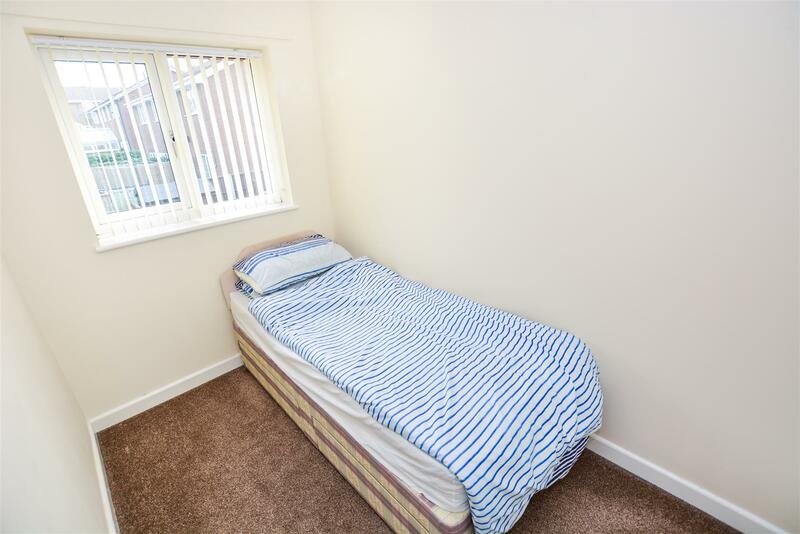 None of the services, built in appliances or where applicable central heating, have been tested by the Agents and we are unable to comment on serviceability.